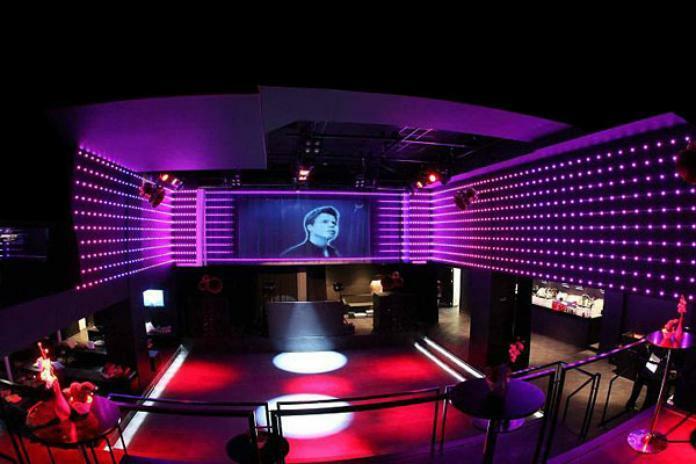 Stylish high-tech club is universal and is a maze of flowing into each other's areas - lounge-bars, vip-scenes, balconies and dance floors pulsating with light and sound under one huge roof. This is one of the oldest and largest institutions of Amsterdam, located in the central square. Music played by hip-hop, r & b and rock to house and techno. There is a prospect to stand in a queue before you get inside, but it's still more attractive alternative than lazily lain on the couch. The club is very popular and there are going to the most famous and beautiful people of the city. By the way, there are often police raids. The Escape has long been the nightly highlight of the Rembrandtplein. 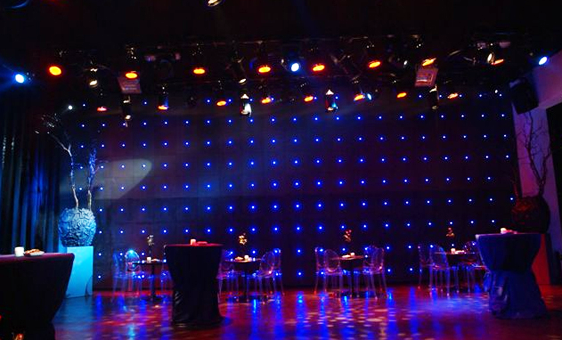 The club is one of the largest and the oldest clubs of Amsterdam. 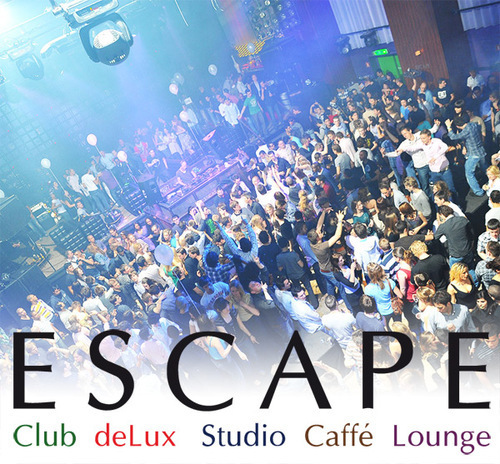 Besides the Escape Venue, you can also visit the sleek areas Escape The Lux, Studio and Lounge. And for 25 years. Escape continues to constantly renew and leads the way when it comes to innovation. There is a gigantic LED system which special visuals and breathtaking light shows are shown. Although Escape one of the oldest clubs in the city, it has a boundless urge to continue to innovate in terms of club, dressing and programming. With its innovativeness, good staff and friendly doormen Escape is certainly far from Rembrandtplein daily lives. On weekends the crème de la crème of Dutch house DJs running their pictures here.